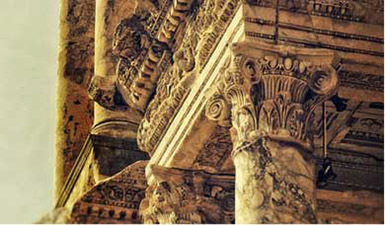 This tour contains the most popular attractions in Ephesus and surroundings. You will be met by your private tour guide at Izmir Airport, Cruise Port or your hotel and start to excellent tour. 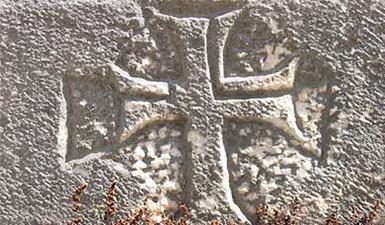 This tour was focussed on Christian History in Ephesus and arounds. You will be met by your private tour guide at Izmir Airport, Cruise Port or your hotel and start to excellent tour. This tour was created especially for our guests who are interested in archaeology. You will be met by your private tour guide at Izmir Airport, Cruise Port or your hotel and start to excellent tour. 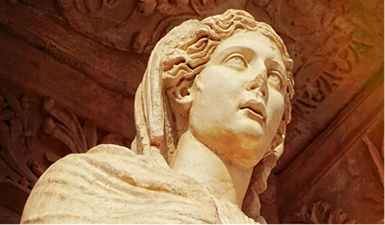 This tour contains the most popular attractions around Ephesus/Selcuk and shopping option. You will be met by your private tour guide at Izmir Airport, Cruise Port or your hotel and start to excellent tour. 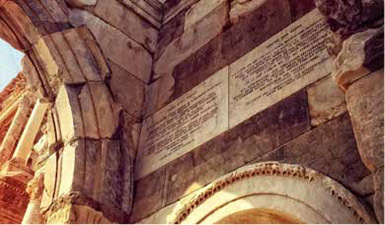 This tour is an alternative tour which was created for Jews since most of our guests are Jews. Actually, there are not Jewish sights around Ephesus. But in this tour we visit the other sights instead of Christian sights around. 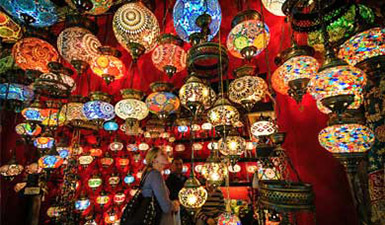 This tour covers all the best sights around Izmir/Ephesus and village life. 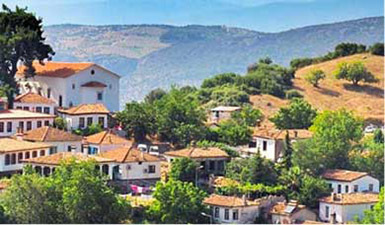 You will have a perfect experience with ancient history and modern Turkish village life.